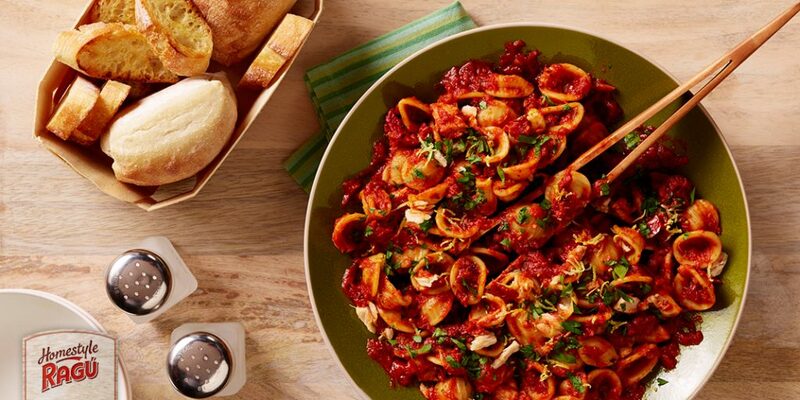 Pour it over any family recipe and let the empty plates speak for themselves. 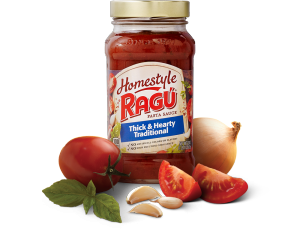 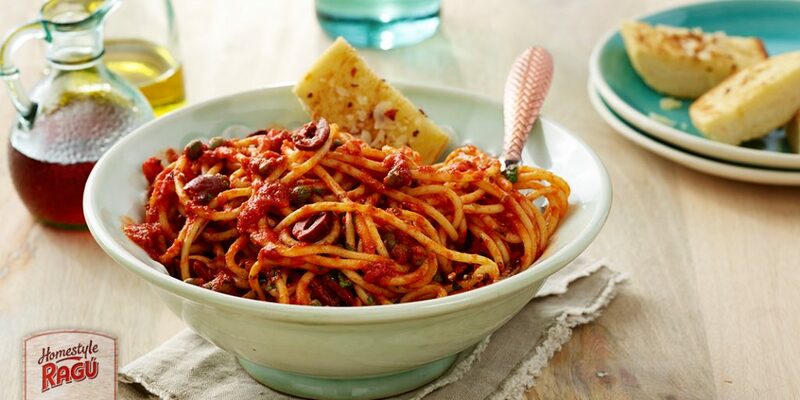 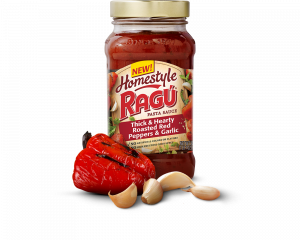 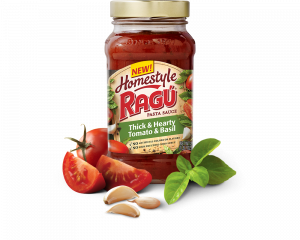 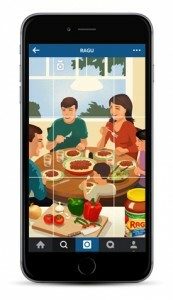 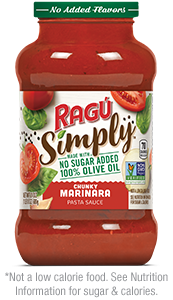 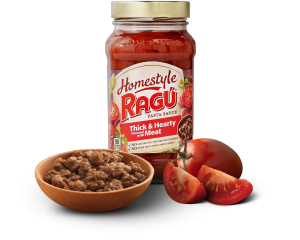 RAGÚ® Homestyle Thick & Hearty Roasted Garlic Sauce perfects the home-cooked experience with just the right balance of flavors. 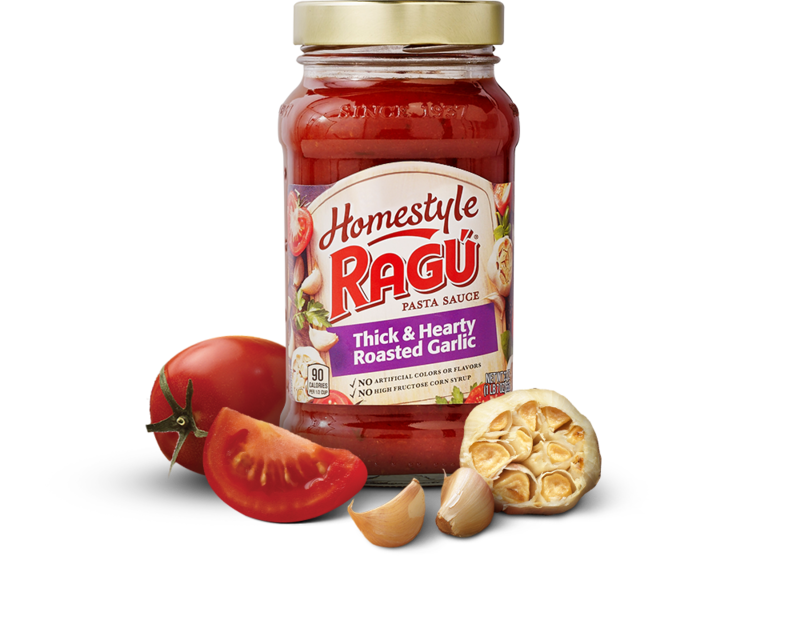 Tomato Puree (Water, Tomato Paste), Diced Tomatoes In Puree [Diced Tomatoes, Tomato Puree, Calcium Chloride (Firming Aid), Citric Acid], Sugar, Soybean Oil, Onions, Garlic, Salt, Roasted Garlic, Garlic Powder, Dehydrated Onions, Spices.